The Mi 8, as you’ve likely heard, is one of Xiaomi’s least apologetic iPhone knockoffs in years. It looks like an iPhone X, sure, but the utter lack of subtlety doesn’t stop there: a 3D dot matrix Face ID clone, the exact same camera layout, gesture navigation (which is pretty good, by the way), the eye-rollingly similar product marketing photos - it’s clear this isn’t a case of flattery. Xiaomi is all but telling its customers in China that they can get an iPhone X for under $300. And why wouldn’t they? 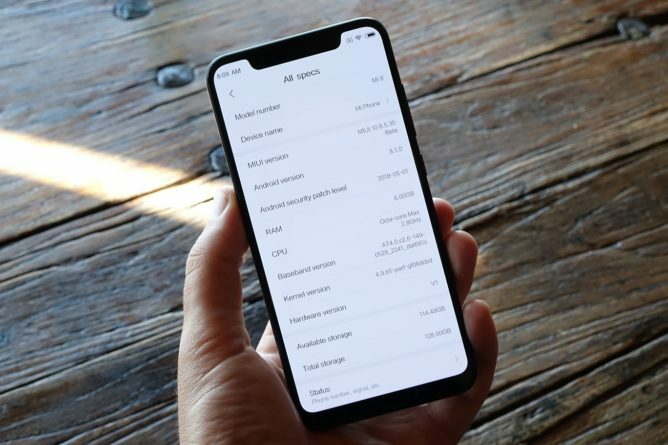 Xiaomi is insanely popular in China, and the Mi 8 comes loaded with tons of the company's services (and partner ones, too) right out of the box. There is no doubt in my mind that Xiaomi understands its home market and customers in a way that I, as an American, never will. But also as an American, I fail to understand just how Xiaomi intends to ever be a success here. 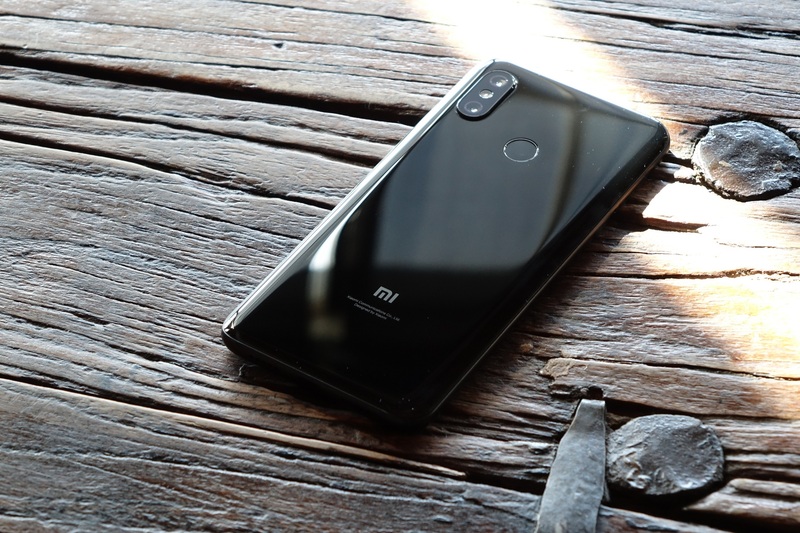 The Mi 8 is an interesting phone, but one that will never be sold in America. And this isn’t me sniping critique from a half-mile away: Xiaomi invited US journalists to demo showcases for its products earlier this week specifically to try to make the pitch that the company is taking the US market seriously. Xiaomi wants Americans to understand its ecosystem approach and all the benefits that it comes with. Xiaomi’s business model is predicated upon the idea that, as its smartphone customer base grows, so too will the customer base for its Mi ecosystem devices and, more importantly, subscription software and media services. Xiaomi has even promised that it won’t make more than 5% profit on any hardware it sells, as though to assure customers that they are getting the very best deal possible. The company’s profitability is supposed to be predominantly derived from those subscription services I mentioned. It’s just another take on the same very bad argument LeEco tried to use. And we all know how that ended. 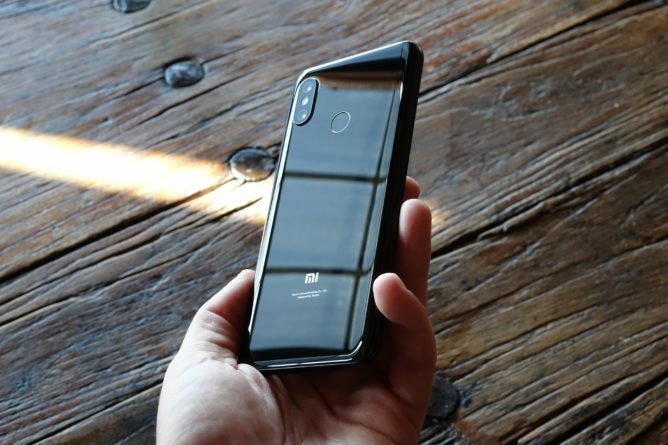 And so, looking at the Xiaomi Mi 8 in my hand, running the Chinese language ROM sans any Google services or really any Western app, I began to realize this is what this phone is supposed to be. Slapping Google’s mobile app package on it and removing all the China-specific software customization just gets you another Android phone - albeit one with hugely impressive specifications at a great price. But it’s just another phone. And knowing that’s what Xiaomi’s phones would be were they ever to be sold in the US (and I have my doubts they will), flashes of LeEco’s disaster are impossible to ignore. It felt like a parallel universe - one where Apple, Amazon, Google, Netflix, Dropbox, Nest, and dozens of other extremely successful companies never existed. Unlike bold and brash LeEco, though, Xiaomi has been extremely careful in expanding its footprint. The company’s phones are just barely beginning to be sold in Europe, and it remains to be seen what kind of success they’ll have. There’s no doubt that for the buyer looking to maximize features and specifications on a budget, Xiaomi’s phones hold appeal. But as Xiaomi itself stresses, it’s not the phones that make the real money - it’s everything else. And as Xiaomi’s PR team shuttled us through its mock smart-home in San Francisco yesterday, full of Mi Ecosystem products, controlled by Mi Ecosystem apps, running on a Xiaomi smartphone, running MIUI, I was struck by just how much it felt like a parallel universe - one where Apple, Amazon, Google, Netflix, Dropbox, Nest, and dozens of other extremely successful companies never existed. And in China, most of them may as well not. The problem for Xiaomi is that, in America, they do.